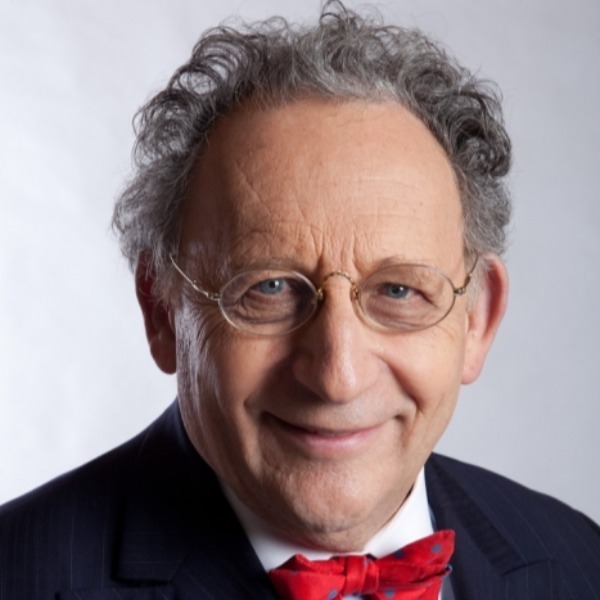 Boris Brott is the master of the medium of music. His symphonies perform in perfect harmony, and are innovative and creative at the same time. His eclectic programming and communication abilities have brought him world renown, rave reviews and Canada's highest honours. Corporations have lauded his interactive presentations for demonstrating the juxtaposition of teamwork and leadership. Through the medium of music, Boris explores the need for creativity within an organization, the joy of communication and the achievement of success. Fluent in both official languages, Boris is a leader in communicating the high note of playing together. "Maestro Brott's outstanding musicianship and unique programming, coupled with the energy and artistic insight he brings.has won rave reviews from critics and audiences alike."